Mojica Plumbing & Drain Cleaning specializes in custom plumbing, remodels, plumbing installation. With over 40 years of experience working with the Austin area’s top architects, contractors and designers, we pride ourselves in supporting our customers to create their dream homes. 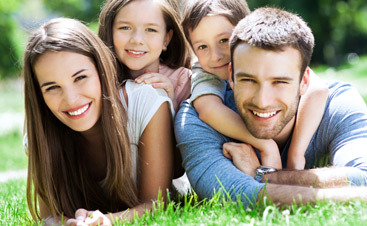 We value our customers and their homes. We arrive in fully stocked service vehicles so that we are prepared to handle your plumbing needs efficiently. 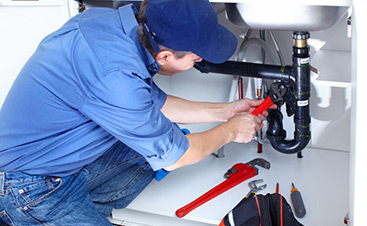 Our licensed plumbers use state of the art technology to diagnose and repair plumbing issues. We use protective shoe covers to preserve your carpet or flooring. Our job is not complete until our customer is 100% satisfied. We value quality and efficient work. 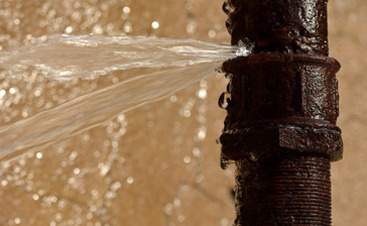 Mojica Plumbing & Drain Cleaning charges by the job rather than the hour. This ensures our staff takes the time necessary to complete the job correctly the first time. Mojica Plumbing is a licensed plumbing contractor and obtains all necessary permits. This ensures the work performed is completed following the proper protocol outlined by the state of Texas. Our licensed plumbers comply with codes and have adequate liability insurance, which protects our customers from liability issues.